Musical experiences that inspire and bring people together. 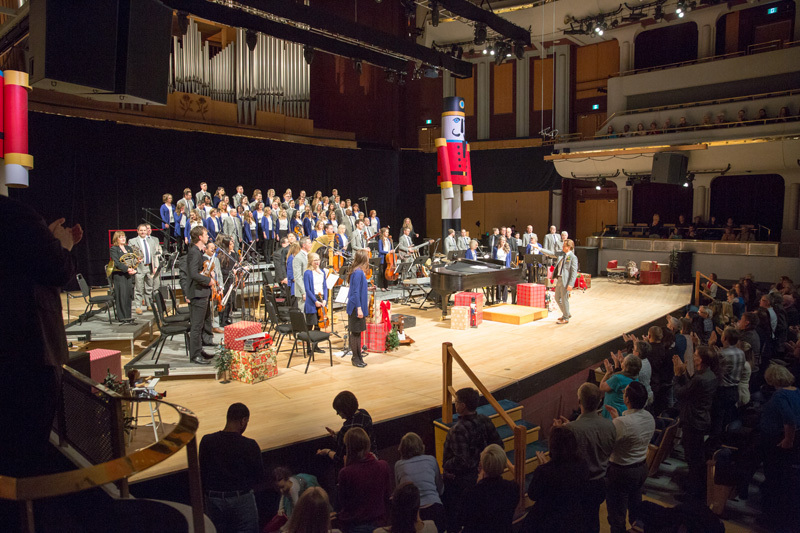 New West Symphony and Chorus’ mission is to “Bless people of all ages, leading them to experience love through music, community, and compassionate giving”. 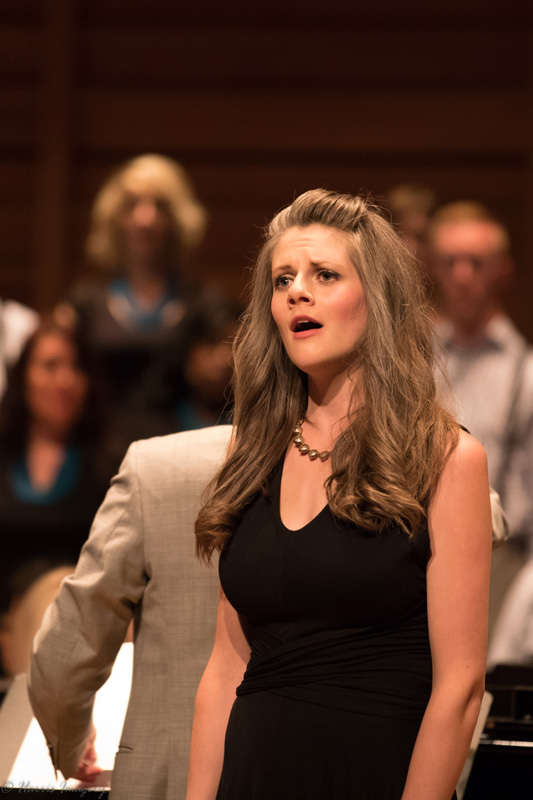 New West Symphony & Chorus was founded in 2010 by Jonathan & Kristin Schorr. 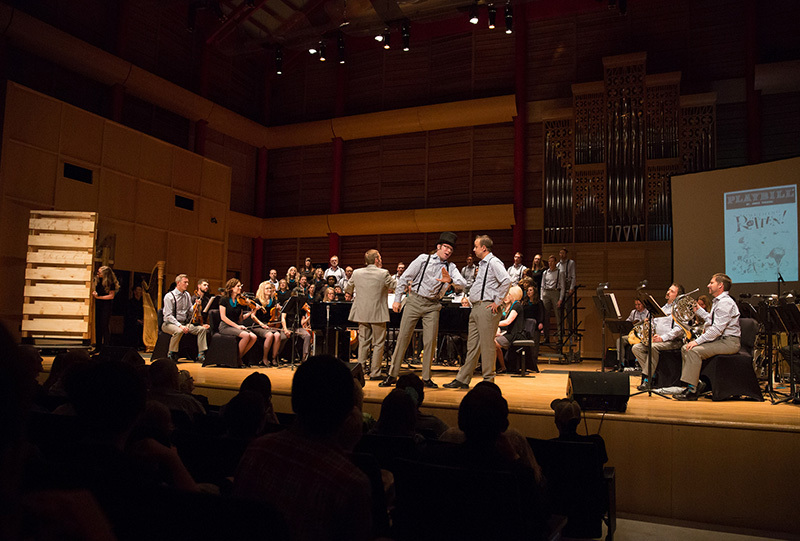 The now 70 member choir and orchestra began with only 30 members, and has quickly gained recognition throughout Calgary. Established as a charitable organization, New West believes in using their platform to help erase poverty by partnering with organizations that serve the vulnerable, both in our city and around the globe. 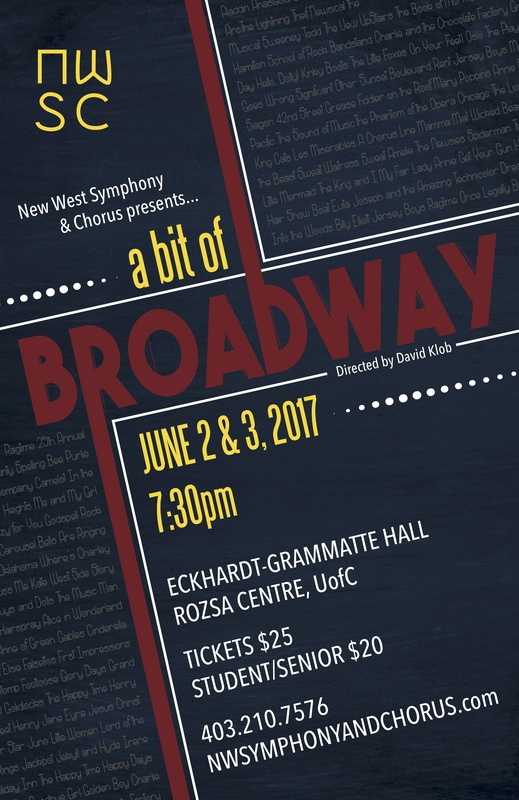 This group of dedicated volunteers will host, on average, 15 concerts per year performing choral music from sacred to pop genres. Check out our latest news and updates here HERE! 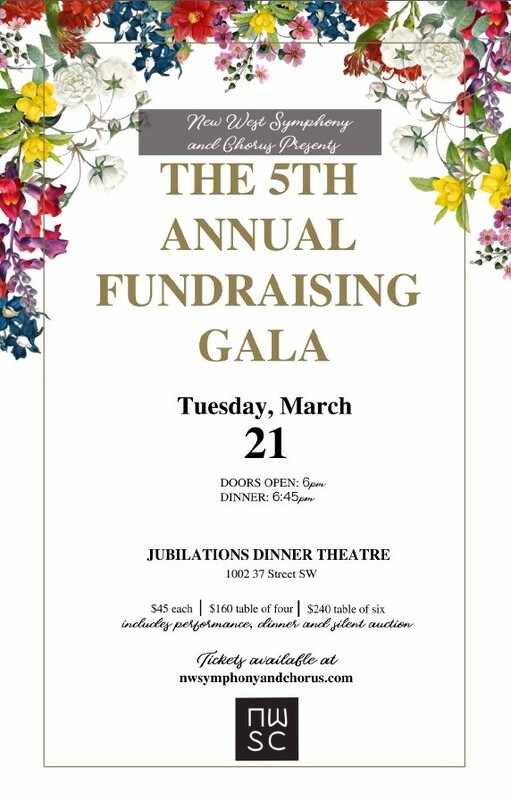 As an established charitable organization, New West believes in using their platform to help erase poverty by partnering with organizations that serve those that are vulnerable both in our city and around the globe. 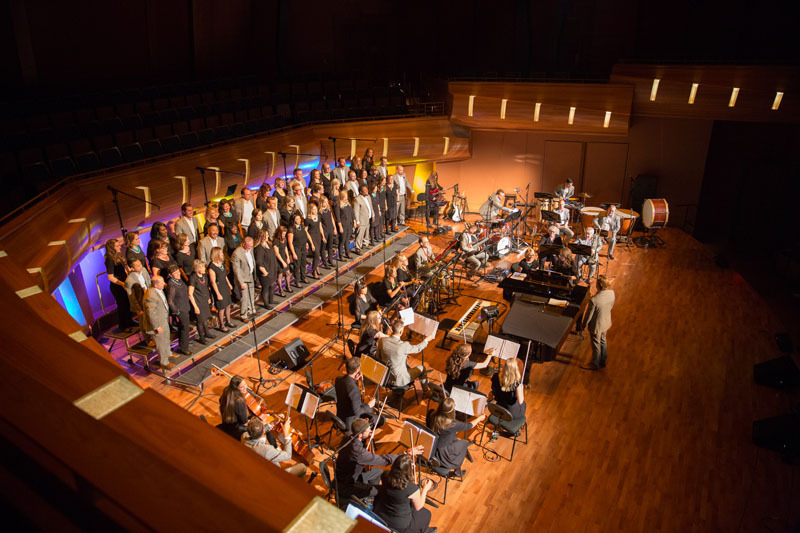 Interested in becoming a member of the symphony or chorus? We are always looking for new and enthusiastic members that share our vision and mission.